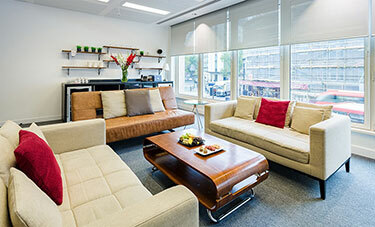 Bank studio and Liverpool Street client viewing rooms provide splendid views that overlook Somerset House. 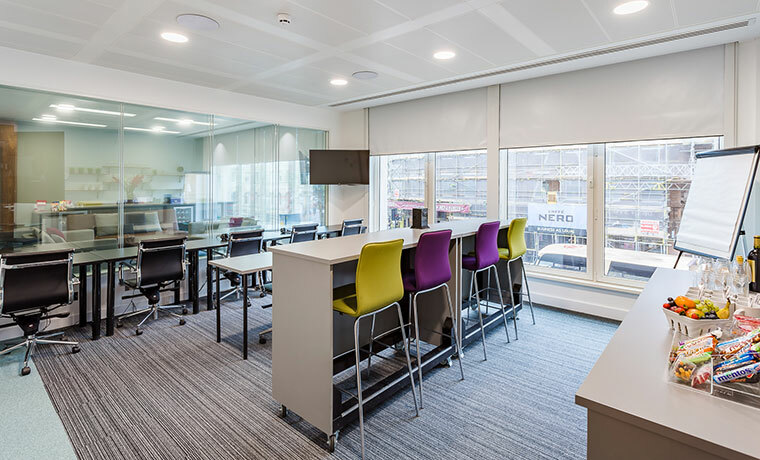 This studio is designed and laid out primarily for consumer research, but all our furniture is easily movable allowing us to set up the studio in any way that bests suits your research needs. The participant room is large enough to fit in 25 theatre style. The Client viewing room comfortably seats up to 12-16 people. The Bank studio also known as our Bar room offers the added advantage of incorporating a mobile drinks serving bar that’s ideal for drinks research creating a unique bar style environment.